We Honor and Thank our Veterans, Ask About our Unique Veterans Program and Special. The best days of your life are ahead of you at Cottonwood Court. 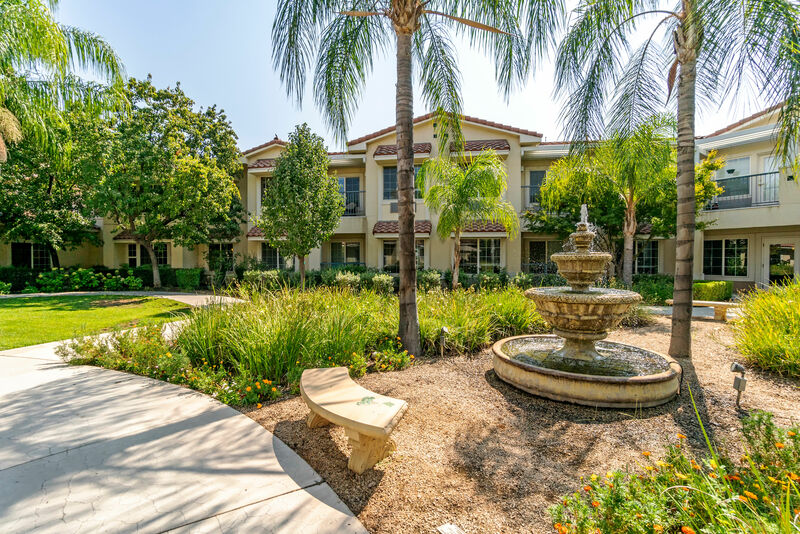 Our welcoming senior living community in Fresno, CA, offers Assisted Living, Memory Care, and Respite Care in a warm and welcoming environment. 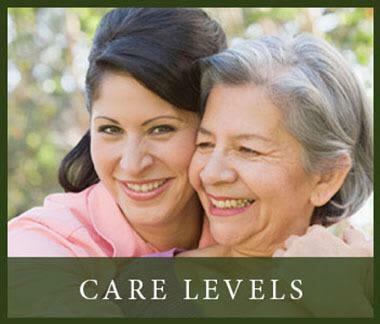 For those searching for a home for a loved one, our different levels of care provide the personalized assistance you are seeking. Make the most of your days in a community that prioritizes your happiness. Join our friendly community and become a part of the Cottonwood Court family. 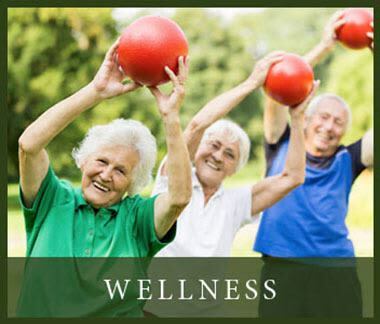 Arts, Fitness, & Gardening Classes​ - Cottonwood Court offers a variety of classes and activities to keep residents stimulated, active, and social. 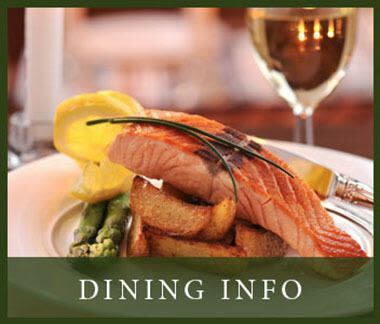 Restaurant-Style Dining​ - Daily menus, signature dishes, and special diets for residents and guests in our dining room or courtyard cafe. 24/7 Assistance​ - Our highly trained caregivers are available 24 hours a day, 7 days a week and are ready to help when needed. Whether you are an active senior looking for modern living and an opportunity to meet new friends, or you are searching for Assisted Living or Memory Care for a loved one in a place you can trust, Cottonwood Court provides quality senior living services in Fresno. 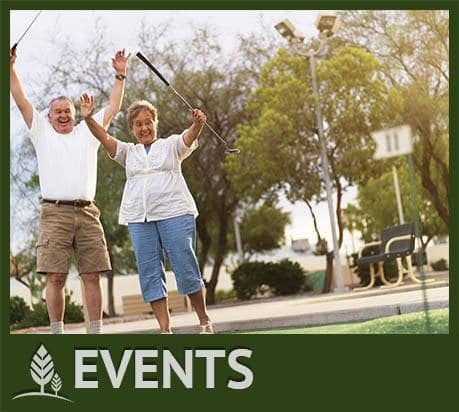 Assisted Living – The perfect choice for active seniors who want to enjoy an engaged lifestyle and the perks of a home-like environment with fewer household responsibilities. Discover a community and a team that provides personalized services and care to those in need. 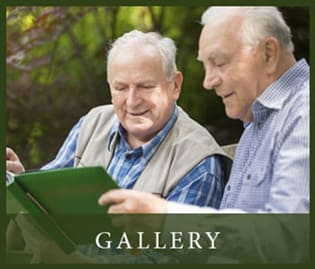 Memory Care – Your trusted source for Alzheimer’s and dementia care. Our highly trained staff delivers individualized care in a secure environment. Join the Cottonwood Court family. 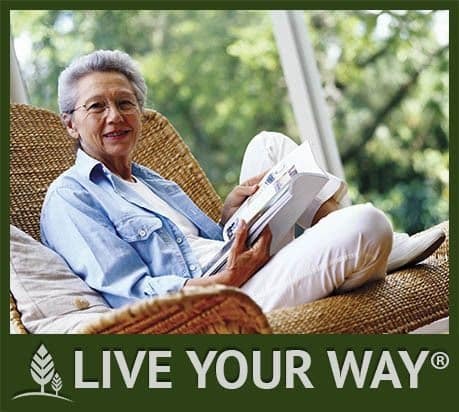 Contact us today to schedule a tour or to request more information on our homey senior living community.